Individuals and businesses in and around Boston MA can rely on our international shipping and moving services. 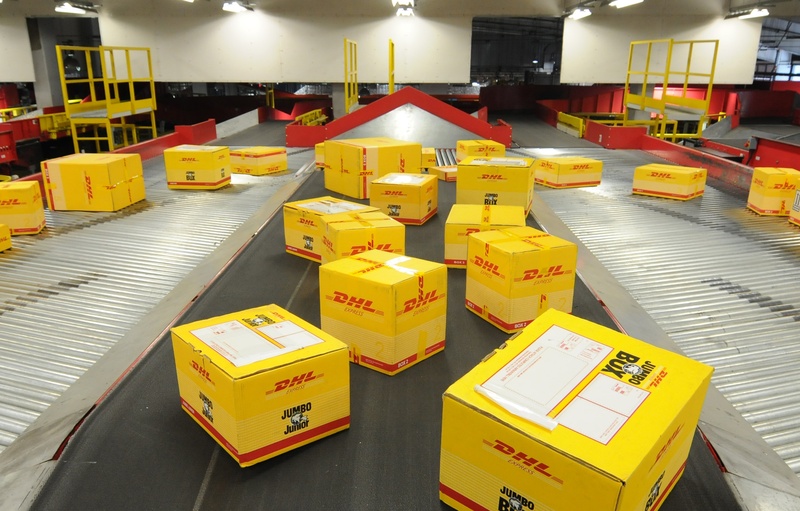 From mailing gifts to distant relatives to the shipping of important business documents or household goods, our international shipping service connects the world. 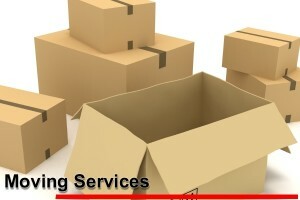 Our International Moving services are easily accessible in Metro Boston MA: one can get international shipping services if they visit a our company in Lowell MA (30 Mins from Downtown Boston MA) that handles international shipping services through a wide network of Carriers from TNT, DHL, FedEx, Ocean, Air Cargo to US Post Office or they can access international Moving services online. 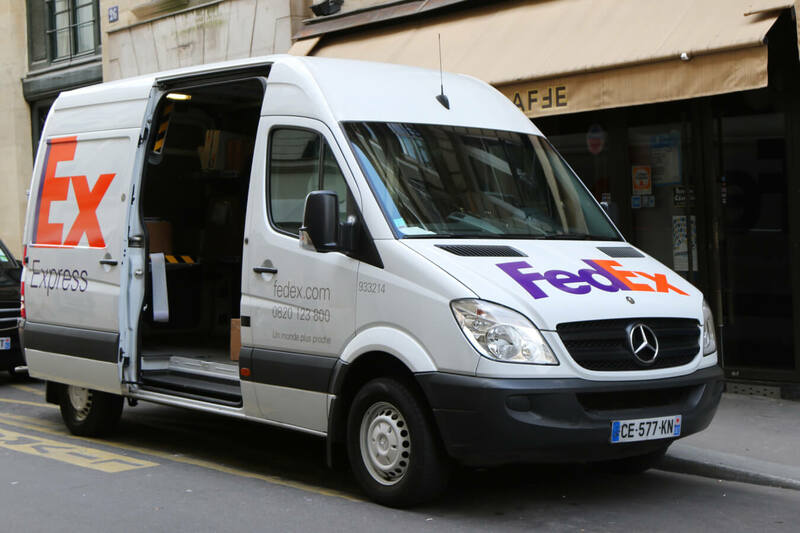 In fact, the advent of the Internet has changed the way many people conduct business these days, and international moving companies have taken advantage of such technology to reach a broader audience. International Moving services can be used at a variety of different costs to the consumer. Cost usually depends on what is being shipped, how it is being shipped, how much the package weighs, where it is being shipped and the time frame that the consumer selects in terms of the item’s arrival. 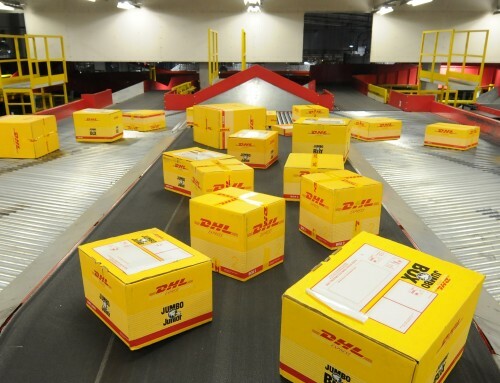 As a final point, international shipping and moving services allow consumers to ship to the Caribbean, America, Europe, West Africa, Central Africa, Australia and Asia, among other places in the world.Our International Moving Service in Boston is not only used during the holidays season to ship gifts to distant relatives. Many consumers rely on international shipping companies to send and receive products, to run small home businesses, to run large businesses and to receive products from other countries. Ultimately, the cost of such services will vary from one carrier company to the next and from one consumer to the next. 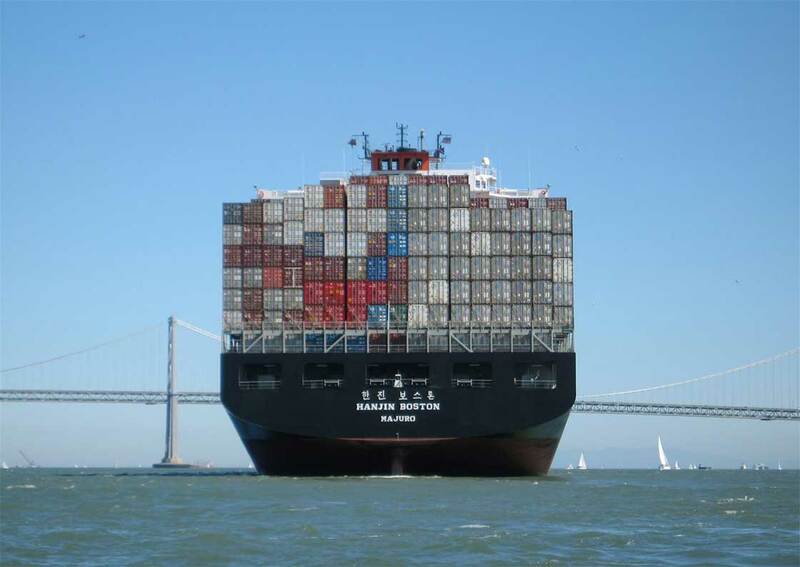 International shipping services in Boston provide a number of advantages to local consumers. No matter what the shipping purpose is, residential customers can get expert assistance in shipping their package. Any questions or concerns the consumer may have in terms of shipping something internationally can be readily answered by our expert staff in Our Lowell MA Office or by Calling (978) 851.0199. Neighborhood Parcel will provide the customer with a unique tracking number: one that you can use online to monitor the location of the item. Biz International, Corp is a leading global provider of comprehensive logistics and transportation solutions. 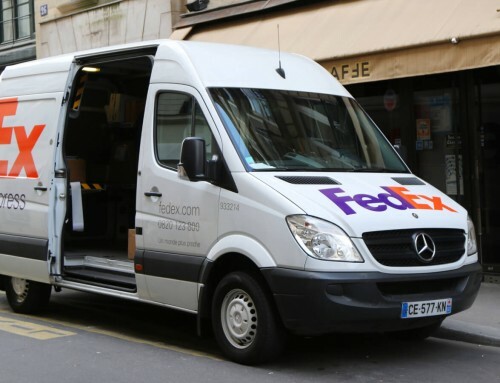 Established in 2006 as a FedEx and DHL Authorized shipping center, the company rapidly evolved into a global brand recognized for its customized shipping services and innovative multi-service offering. Biz International, Corp is privately owned company, establishing global alliances and gaining stronger brand recognition.